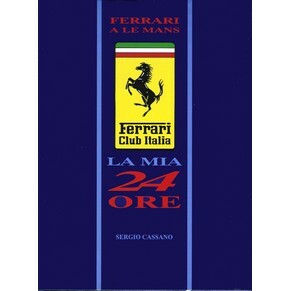 In 1994 Ferrari took part in the 24-hours of Le Mans and this book illustrates the racing by means of a series of exceptional pictures. 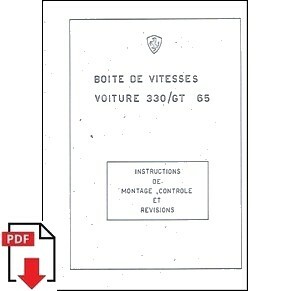 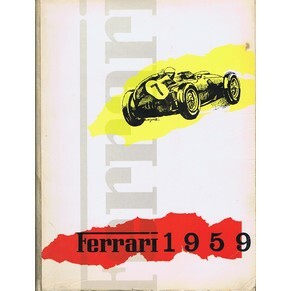 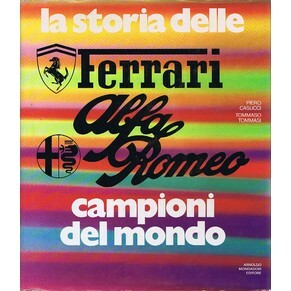 The second part of the book is dedicated to the story of Ferrari at Le Mans and contains pictures and reports related to each edition which saw Ferrari competing. 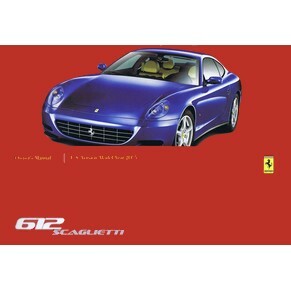 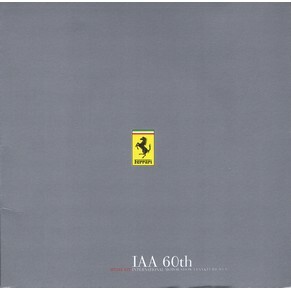 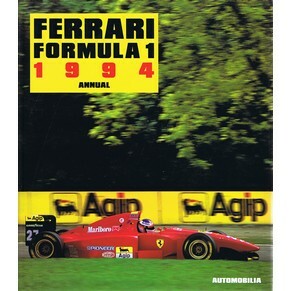 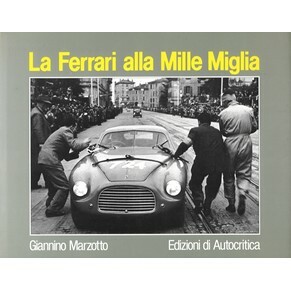 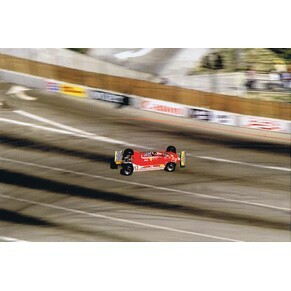 This volume was written in collaboration with Ferrari Club Italia.